 First steps taken to recognize medical marijuana as an alternative to opioids — RMMI Corp. The Illinois Senate has passed a bill that focuses on alternatives to opioids. Essentially, the bill makes provisions to allow anyone with a condition that would typically receive opioids to be a qualifying condition under the state's medical marijuana program. This decision by the Illinois senate has potentially wide reaching implications. The data on marijuana's ability to replace opioids has been trickling in as medical professionals continue to study it, but this would be the first instance where a program specifically geared to this would be put in place, allowing for a large pool for analysis. The statistics in Illinois focusing on opioid abuse and the effects marijuana has on it could open the door to similar programs across all states with medical marijuana, as well as provide the evidence other states may be looking for to make a decision on legalization. Most importantly, if medical marijuana indeed proves effective in curbing opioid abuse, we could see drastic life improvements for the many people suffering from pain and opioid dependency. Some senators voiced they were concerned the bill didn't do enough, or that the use of marijuana would create a different set of issues. However, the opioid crisis in Illinois is dire, with nearly 2000 deaths from opioids last year. Drastic times call for drastic measures, and the Illinois Senate looked at the medical evidence and is turning to marijuana as the preferred candidate to turn this crisis around.